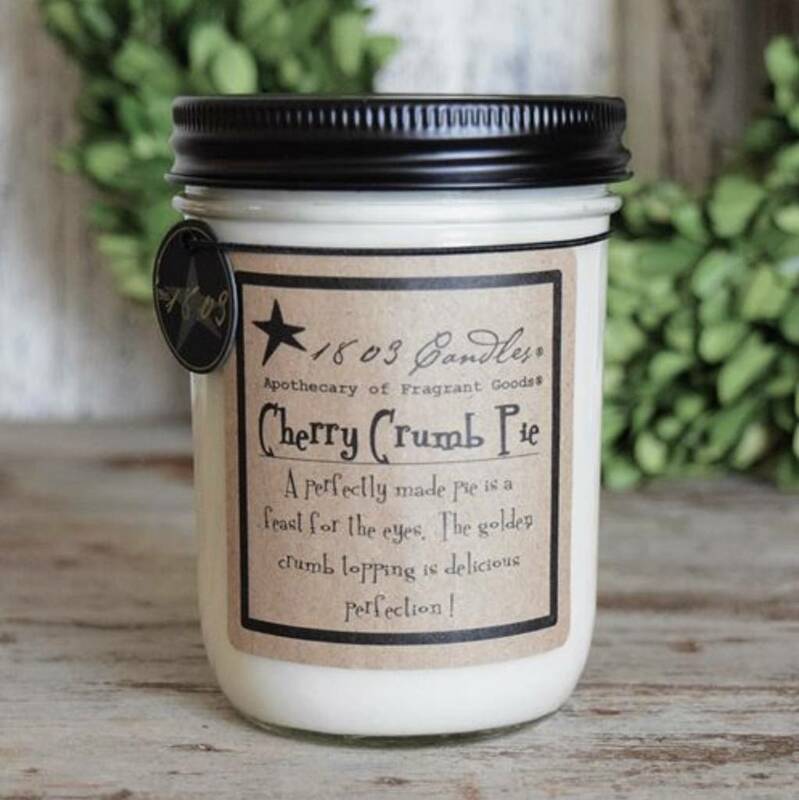 Thank you for choosing to shop with us and considering our selection of 1803 Candles & Scents in St. Louis! 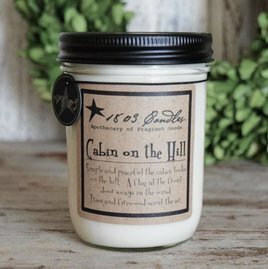 The 1803 Cabin on the Hill Soy Candle is a strong blend of woody spice, leaves, and fresh cut greens. Days in the Fall spent outside will come floating back as you enjoy this delicious scent.